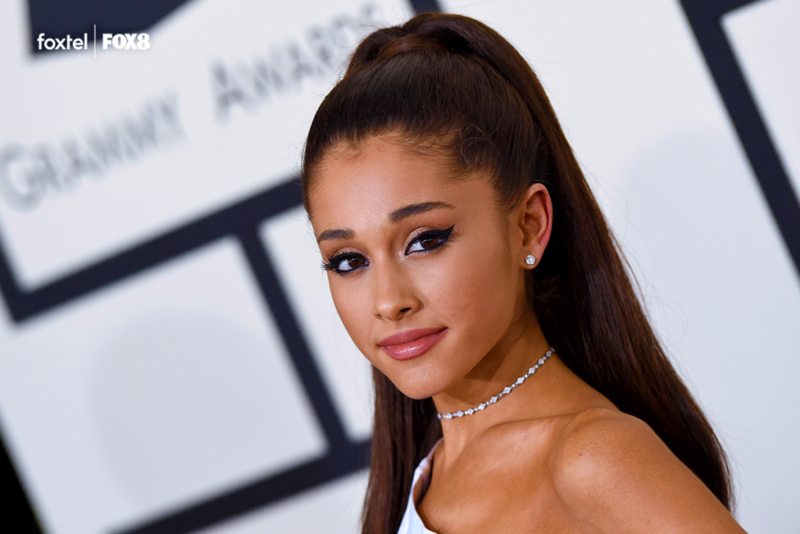 Pop-singer Ariana Grande will not be attending the Annual 61st Grammy Awards this Monday due to a disagreement with producers over her proposed performance. According to a Hollywood press release, Grande had felt “insulted” after producers refused to allow her to perform her latest single, “7 Rings”. Grande has been featured on billboards promoting the show all over Los Angeles. Not only will the star not be performing at the show this Monday, she will not even be attending it. Grande is still a dual nominee for Best Pop Vocal Performance with ‘God Is a Woman’ and Best Pop Vocal Album for ‘Sweetener’. The no-show of the pop-singer won’t go unnoticed in the annual award show with Grande currently reigning the Bilboard charts with ‘7 Rings’ number one song in the country. Artists’ decision to skip the award’s night is seemingly becoming an increasing trend with artists like Drake and Kanye West also not attending ‘Music’s Biggest Night’ in the past. 2016 saw Kanye West’s first absence at the awards, believing the Grammy’s did not properly give Hip-Hop artists their due. “You like your black people a certain way,” West Tweeted. Although despite Ariana Grande’s absence, Lady Gaga will reportedly take the stage for a performance.